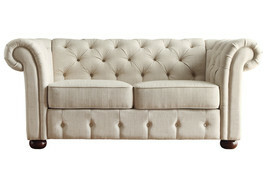 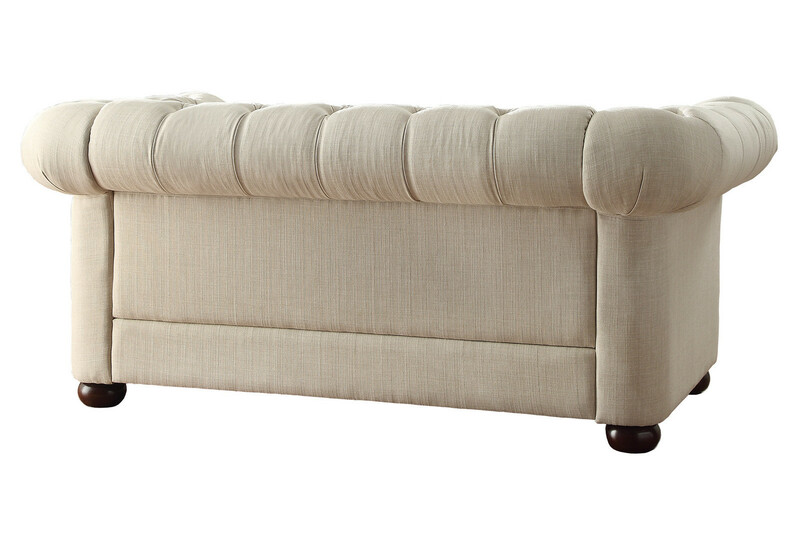 This Ivory Tufted Loveseat is a gorgeous addition to your home. Its elegance is unmatched by its competitors. This is a discussion piece that will wow your guests!